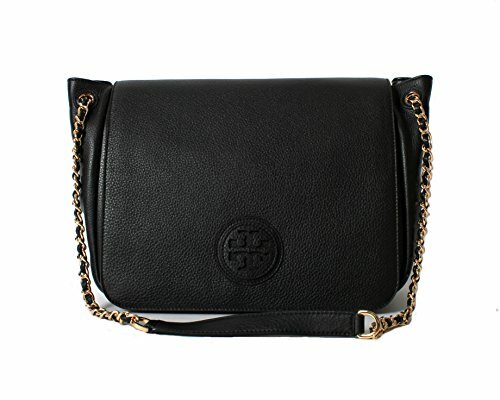 Tory Burch Marion Pobbled Leather Flap Shoulder Bag in Black | Accessorising - Brand Name / Designer Handbags For Carry & Wear... Share If You Care! Ladylike quilting and chains: the link to a pulled-together look. 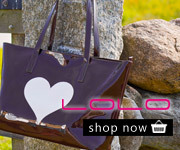 Offered in a range of colors, our Fleming Medium Bag is made of supple leather detailed with a topstitched logo, a unique diamond pattern and two discreet exterior pockets. Featuring an adjustable strap that can be worn cross-body or doubled and over the shoulder, it’s dressy yet easy – a classically chic style for day or evening.